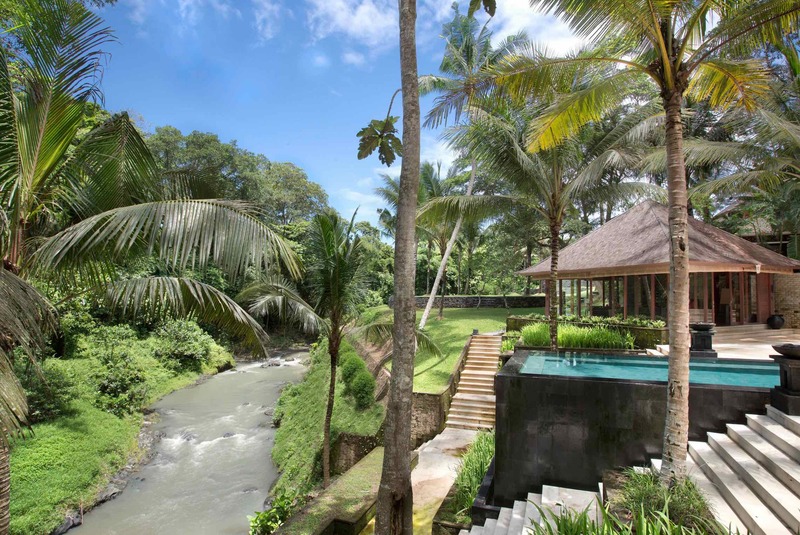 If it’s a sweet party pad you’re seeking, look no further than Villa The Sanctuary Bali, a sprawling 9-bedroom villa set next to a gently flowing river and surrounded by rice fields, jungle, and tropical gardens. 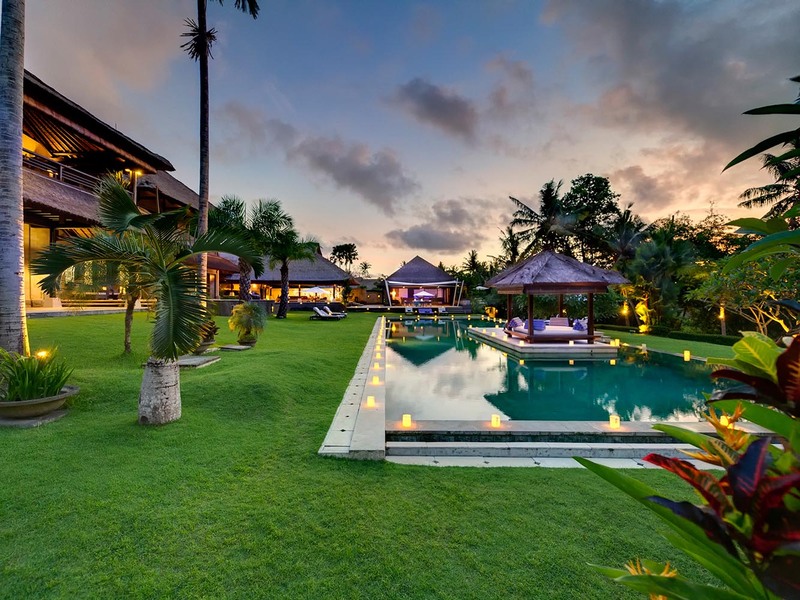 This expansive estate has everything you need to stay entertained for days including a 35-metre infinity pool, Jacuzzi, billiards table, spa, gym, library, cinema, DJ system and more. Plus, the staff can help you arrange any type of party or event you can think to throw from weddings to reunions, corporate get-togethers and retreats. 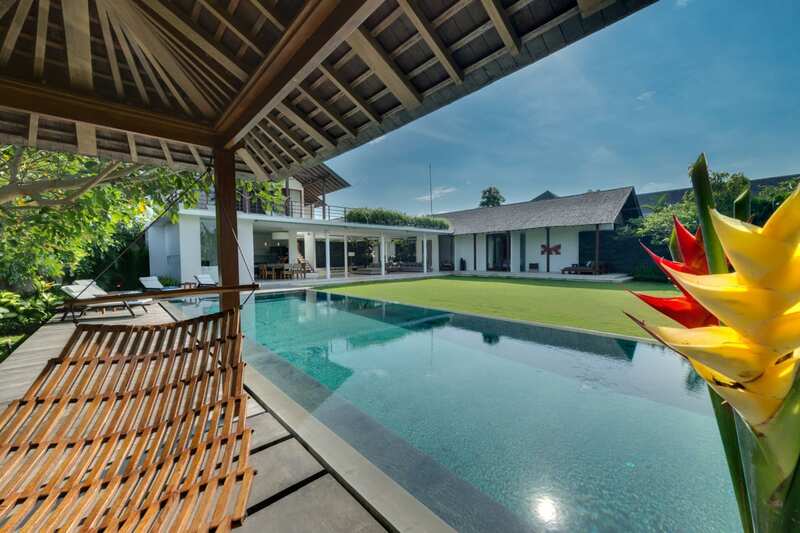 Located in the traditional Balinese village of Cepaka in Canggu, Villa The Sanctuary Bali is a peaceful and private escape in the midst of nature and authentic Balinese culture. 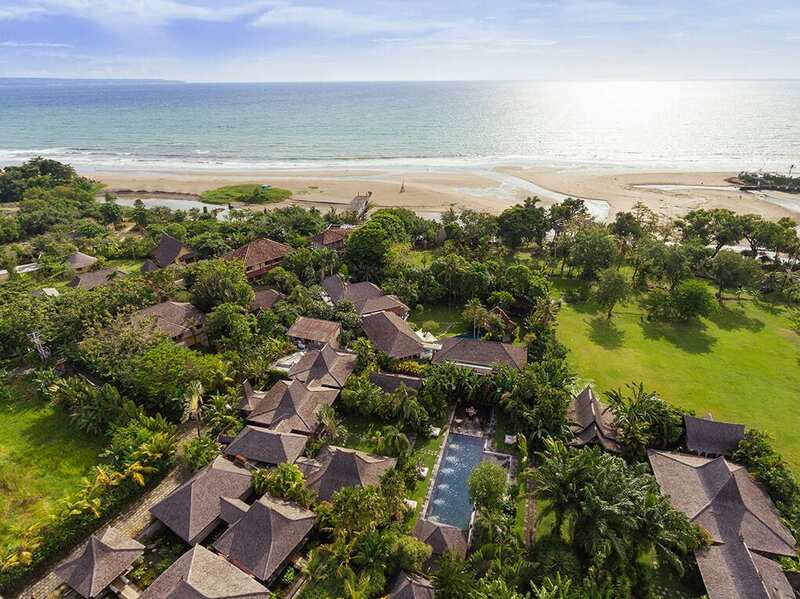 However, jump in the car with your private driver and you can be at some of the island’s best beaches and surf breaks in minutes, as well as the Bali Nirwana Golf Course, Pererenan Horse Riding Centre, exclusive Canggu Club, or the trendy shops and eateries of Seminyak. Of course you never actually have to leave the estate, as staying here is like being in your own private mini-village. 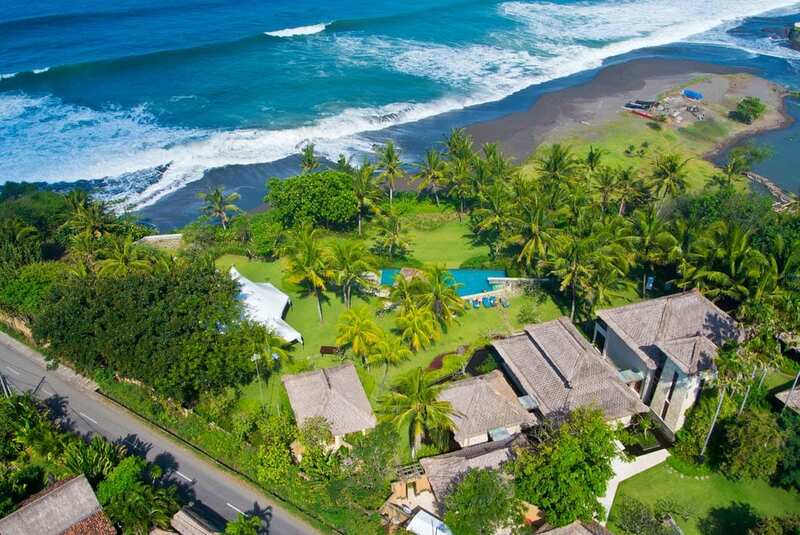 There are vast lawns and gardens to explore, gorgeous pavilions made with natural lava stones and Benkiri wood that house plush bedrooms, inviting living spaces, a fully equipped kitchen, entertainment areas with books, movies, sound systems and games, and a plethora of spots to work out, bliss out, or chill out with friends. 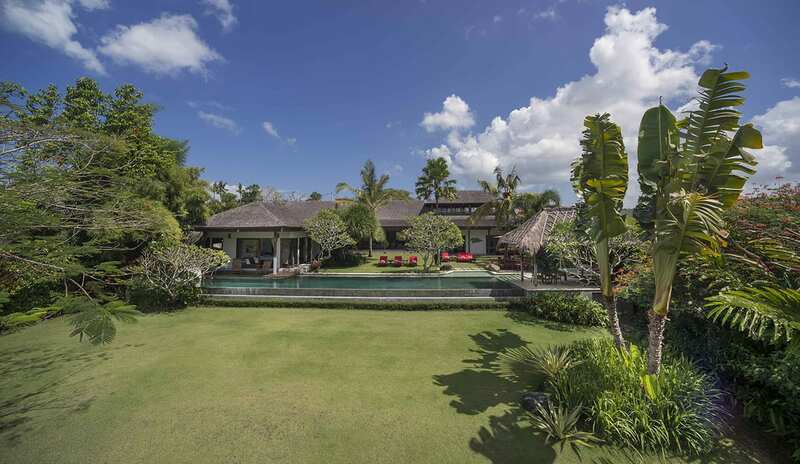 Pass through the grand entrance of Villa The Sanctuary Bali and make your way to the main pavilion where the massive open-air living room and dining room await. Here you will find comfortable furnishings like sofas, low coffee tables, and an antique teak wood dining table with cushioned chairs, as well as eye-catching decor like unique Indonesian artworks and modern design lamps. On either side of the living and dining pavilion there are tranquil ponds and fountains, and behind is the professional kitchen in a separate pavilion. 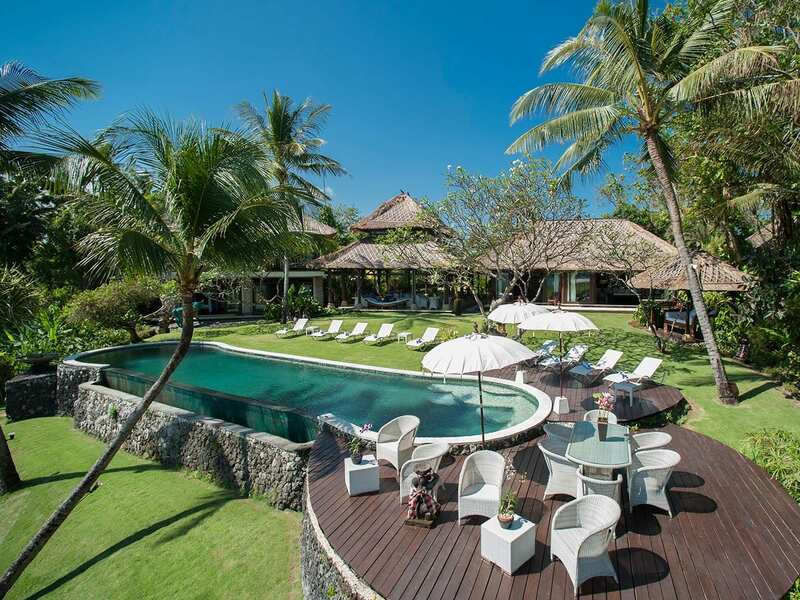 With 9 bedrooms, including a bunk room that can sleep up to 20 kids, and Villa The Sanctuary Bali can accommodate groups of almost any size. 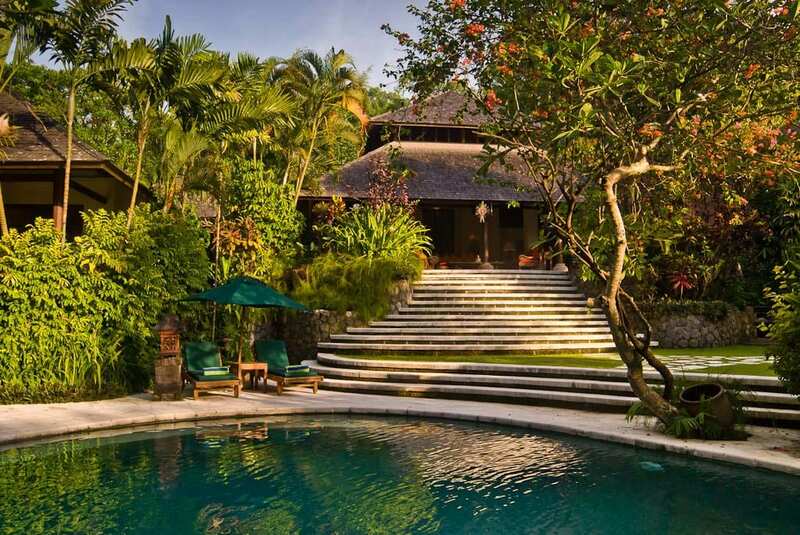 The master bedroom is like a villa within itself, as it has two storeys, a king-sized bed, ensuite bathroom, private 10-metre pool, tropical garden and a wooden terrace. 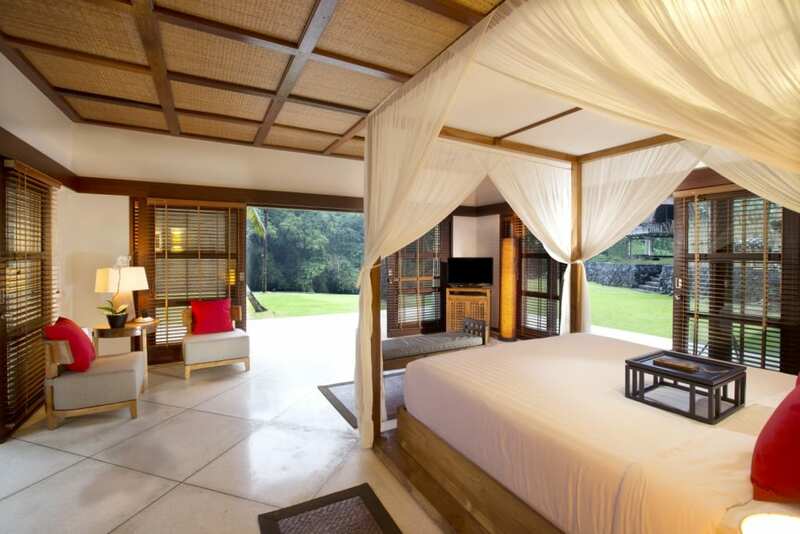 The wooden pavilion next to the living and dining area has four luxurious bedrooms, the pavilion by the pool houses two peaceful bedrooms, and there is a small romantic pavilion with one bedroom behind the master suite. And for little ones or extra house guests there is a roomy bunk house with 10 comfy bunk beds. Also on the property there is a spa pavilion with massage and lounging facilities next to the river, a modern gym next to the bunk house, an enclosed wooden bale with an air-conditioned media room, library, cinema and lounge, an open-air pavilion with a billiards room and bar, a beautiful wedding pergola in an incredibly scenic natural setting, and the glittering infinity pool with a Jacuzzi and kid’s wading area. 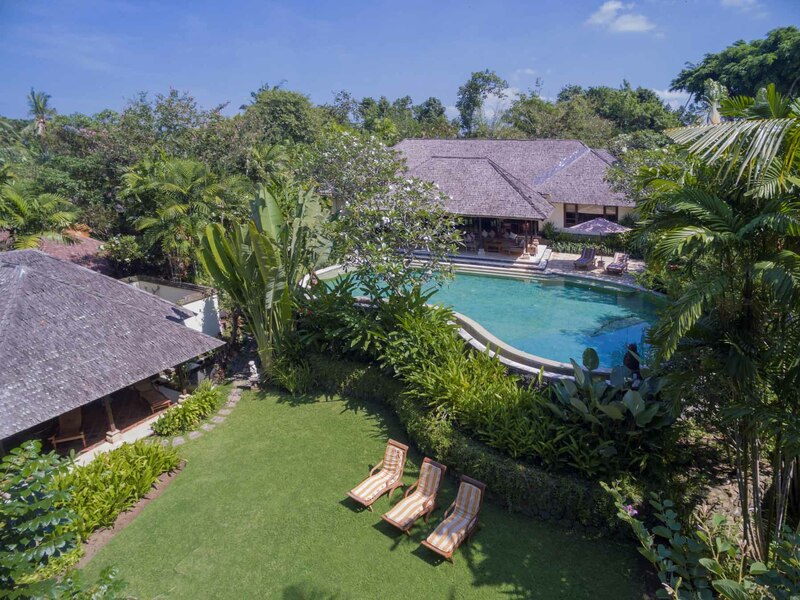 LIVING AREAS A main pavilion serving as a spacious open-air living and dining room offering stunning infinity views, large and professional kitchen, infinity pool, jacuzzi, large tropical gardens, media room, open air wooden bale with lounge chairs, bar and billiards table. 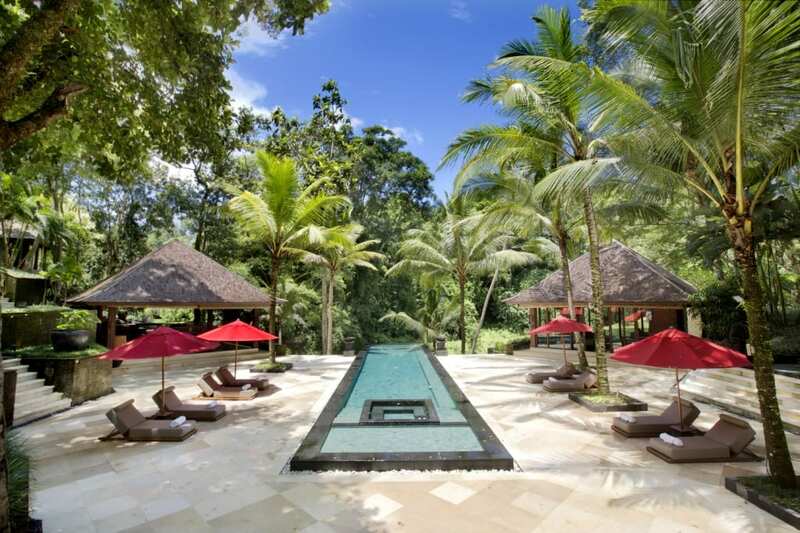 POOL A stunning 35 meter infinity pool overlooking Bali’s nature and impressive river. A jacuzzi built into the pool and a separate children's pool. Sun beds and umbrellas. STAFF 27 professional staff: Villa Manager, Chefs, Villa Attendants, Butlers, Security Guards, Gardeners, Technician, Drivers. COMMUNICATION WiFi throughout the entire property, landline for local calls, mobile phone coverage. ENTERTAINMENT An air-conditioned wooden bale housing a library and media room offering cinema surround TV system, international TV channels, lounging sofas and games. Located in a wooden bale pavilion along our main swimming pool. Integrated music sound installation from main pavilion over pool area. FOR FAMILIES Cot, high chair, shallow pool area; DVDs, books, games and toys. Plus 10 Bunk Beds. SPA A typical Balinese bale along the river with massage and lounging facilities for spa treatments. In-villa treatments selected from a comprehensive spa menu can be carried out by professional beauty therapists (extra cost applies). GYM A gym perfect to do your daily workout. 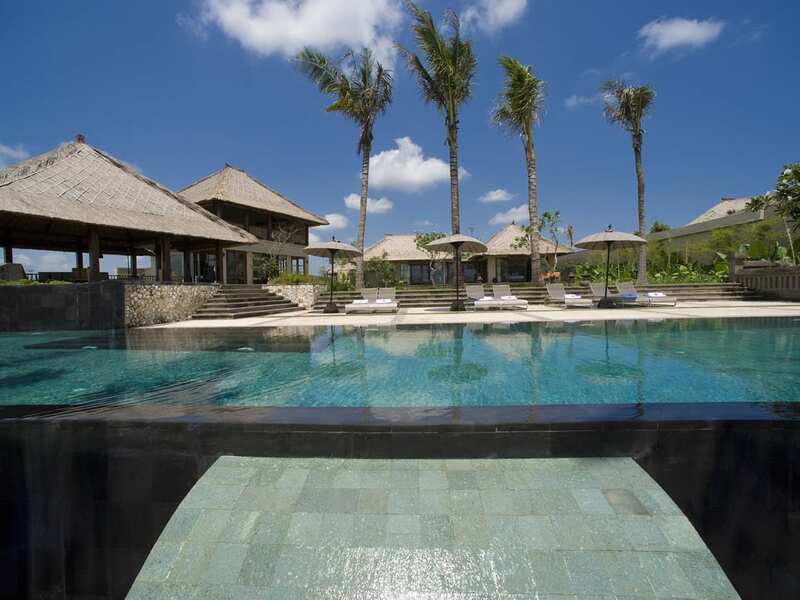 WEDDINGS & EVENTS Villa The Sanctuary Bali is with its spectacular location, wedding pergola, luxury bedrooms, magical 35 meter pool, spacious gardens, extremely large green lawns and unobstructed infinity views, one of Asia's most wanted luxury destinations for weddings and events. The Estate can hold intimate weddings, medium sized weddings and large weddings or events. 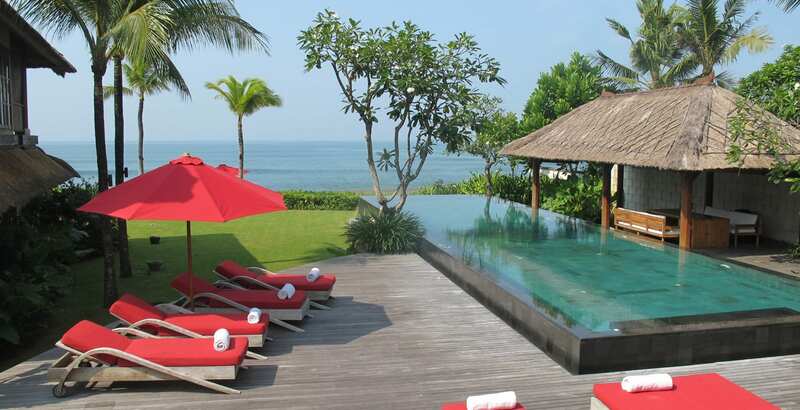 The Sanctuary Bali can easily host seated weddings or events from 30 -300 pax for everyone’s pleasure. ADDITIONAL An impressive river running through the property, an open air wooden bale with lounge chairs and billiards table, large private parking, wedding pergola, large walk ways connecting the property, idyllic lightning at night, guest toilets below the main pavilion. 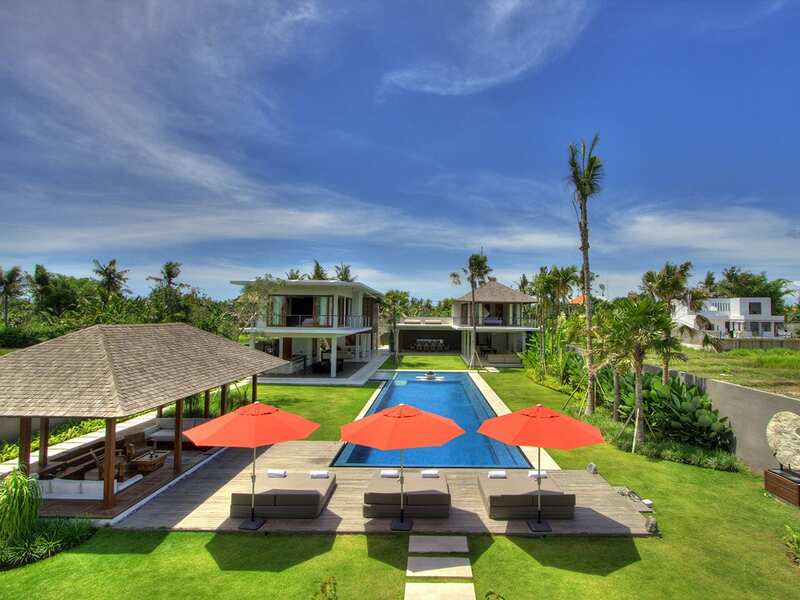 Villa The Sanctuary Bali is a private and exclusive villa estate only minutes away from some of the notorious surf breaks in Canggu. 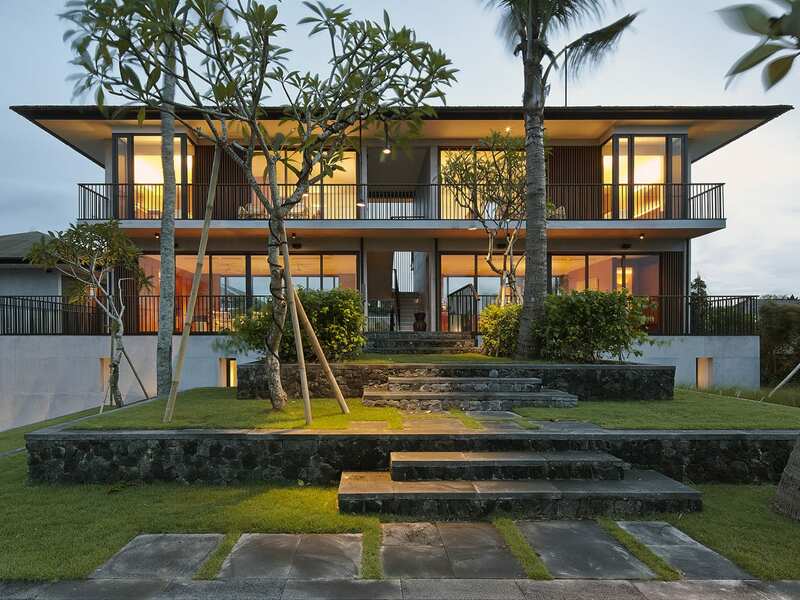 It is excactly 5 km to one of the most trendy and happening places in Bali: Jalan Batu Bolong. Surfers know these spots as Echo Beach and Old Man's Beach. 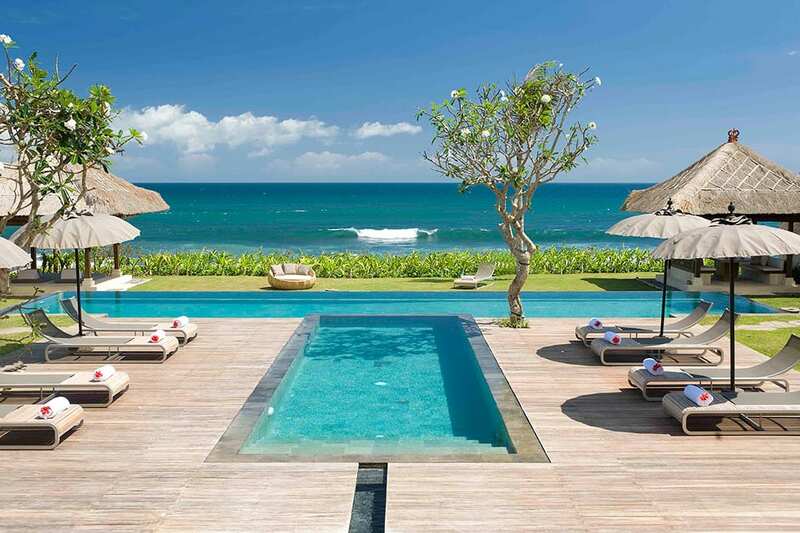 Seminyak with all its chiq boutiques and famous restaurants is just 13km away. 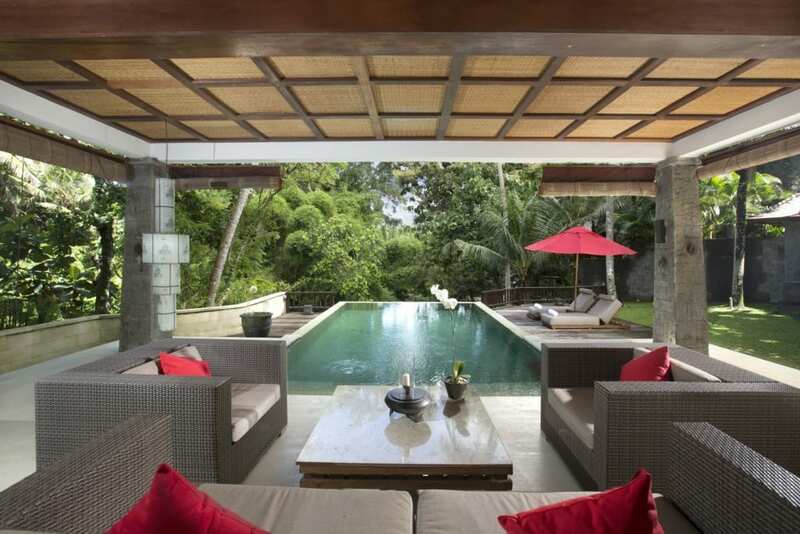 Ideal for relaxing retreats in the midst of nature and with easy access to other areas in Bali . 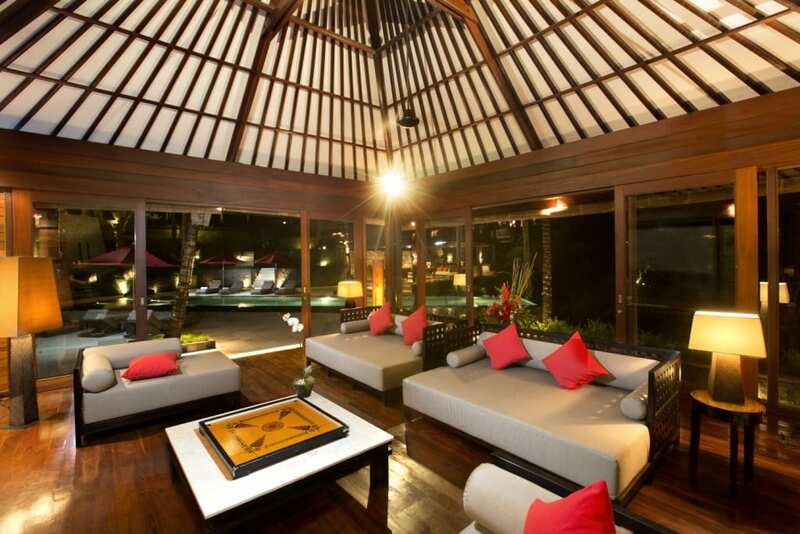 Each villa is equipped with all amenities and having great features. 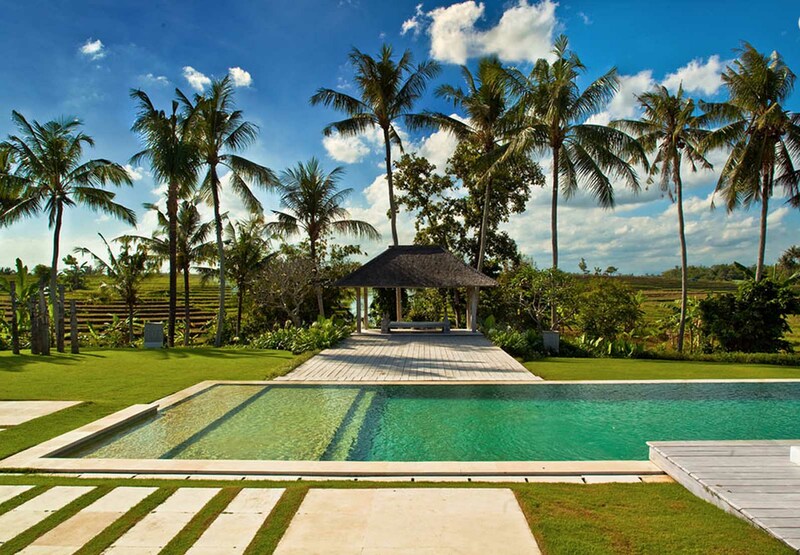 An oasis of tranquility set on expansive grounds. The staff are extremely friendly and accommodating to one's needs. Food is prepared fresh so you would need to give at least 24 hour notice on what you wish to eat, since chef selects fresh products from nearby markets. Will definitely be back. We stayed at the villa sanctuary from Jan.31-Feb.14 2016. Our stay was extraordinary! 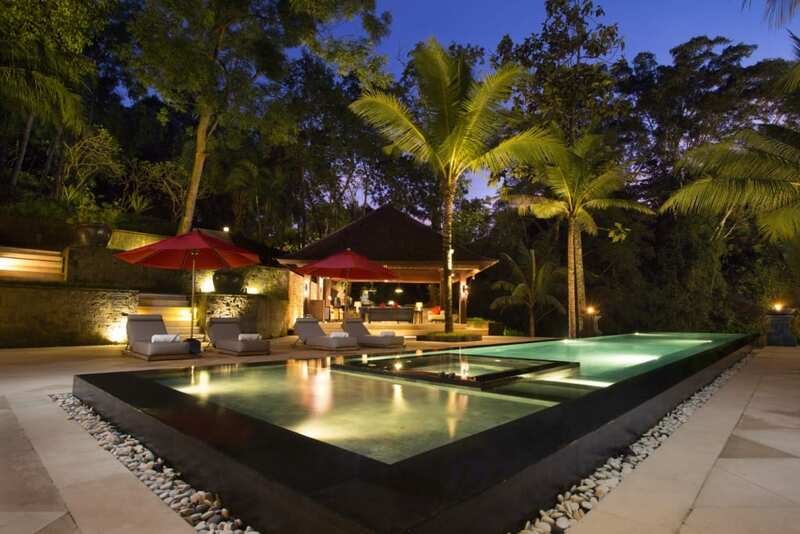 The staff, food, villas were 5 star quality. Our son's wedding was magical. We highly recommend the sanctuary for a vacation or a place to celebrate a special occasion! Salam, we thank you for granting our every wish and making us feel like family! 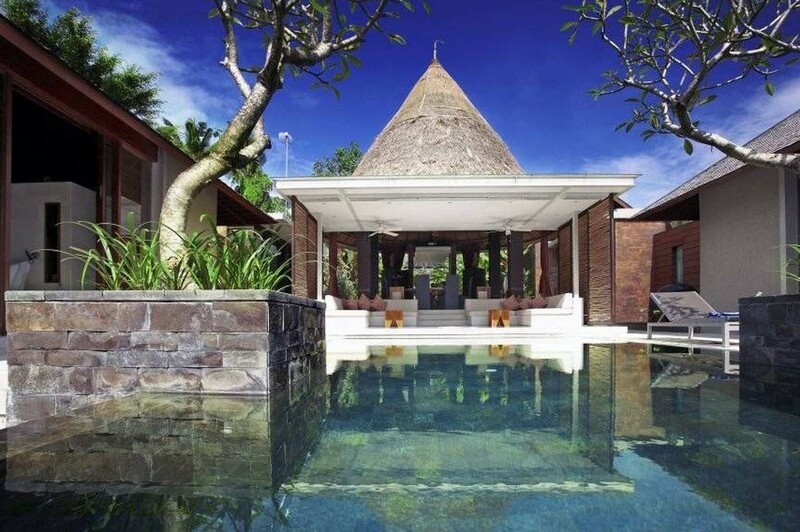 The most beautiful villa that I have ever stayed. 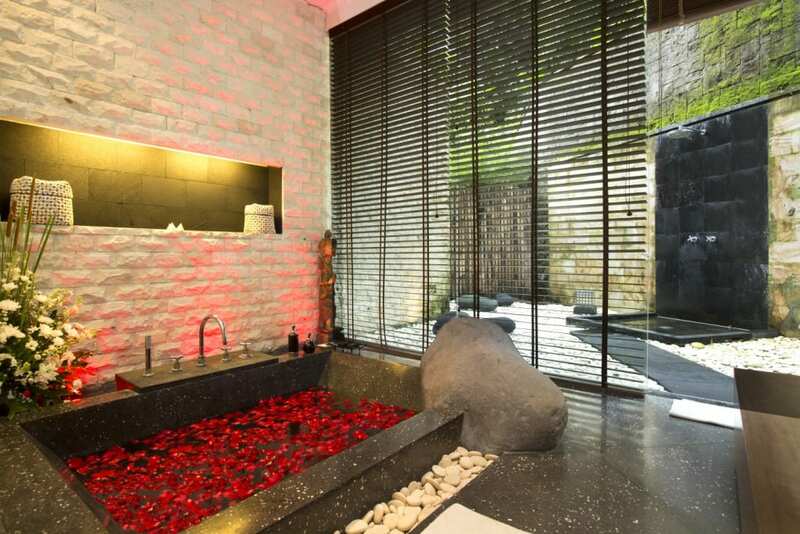 Wonderful location and extremely well maintained. Staff are exceptional and very friendly. 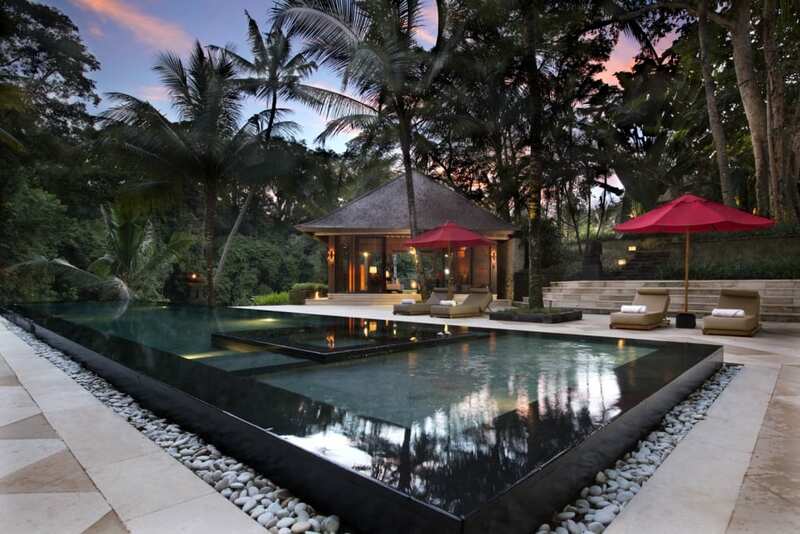 The pool is amazing and the grounds have water features everywhere. The food was excellent and the choice is very good to. The staff cater for all your needs. I stayed in Chalet 7 overlooking the river. My accommodation was amazing and had everything I needed. 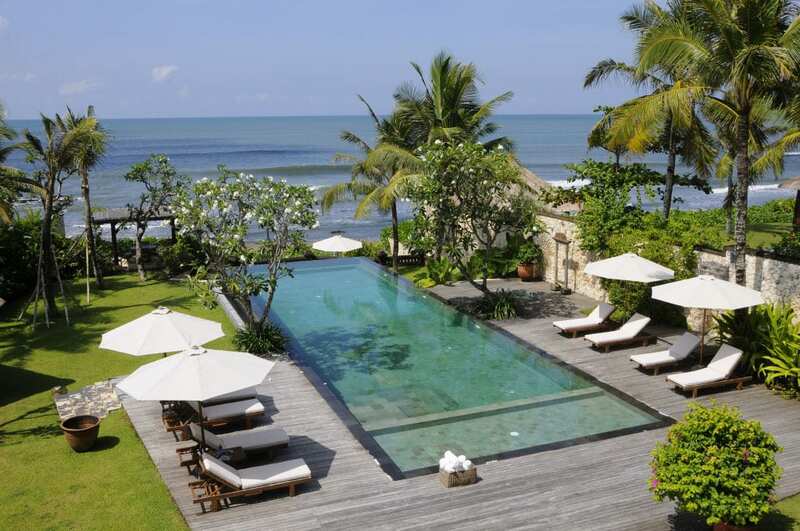 We stayed 2 weeks in this wonderful paradise of Bali. 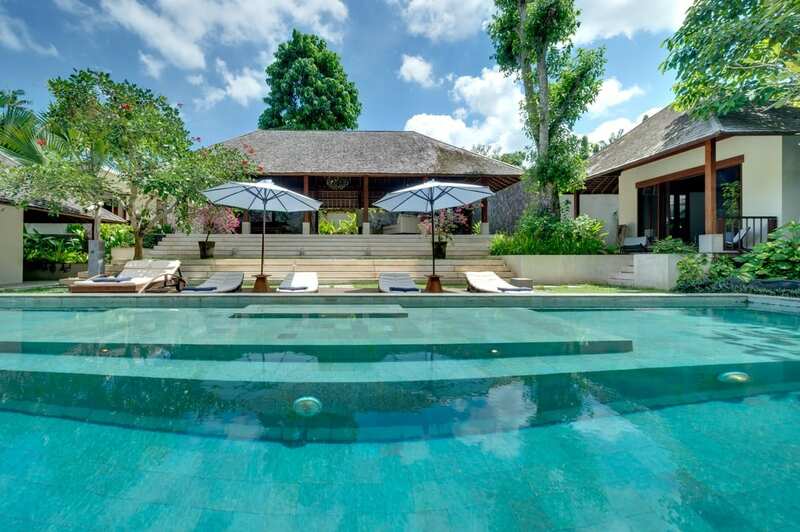 The villa is surrounded by a very large park/garden which gives you all the peace and silence you need to relax. It has a wonderful large pool which we used every day for a perfect start. The staff is so helpfulland friendly and the food is like in heaven. 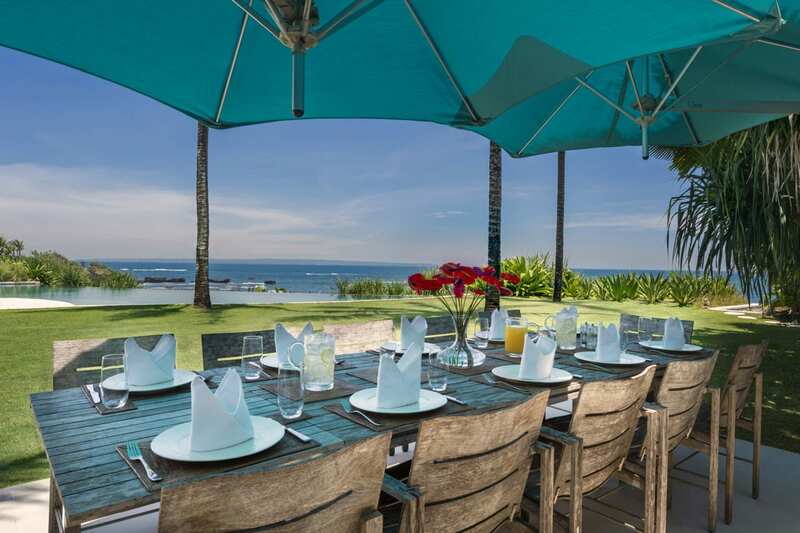 It is the perfect spot to celebrate a wedding or a birthday with friends or family. Just perfect. When I first saw The Sanctuary online I fell in love with it, but the photos are nothing compared to when you arrive! This place is out of this world. Staff are also amazing. Highly recommend! We also had our wedding here and couldn't fault the venue or catering. We will be back! A group of 29 of us (16 adults + 13 teenagers) stayed in July to celebrate my 50th birthday. Our first impression was that the photos don't do justice to The Sanctuary - it is bigger and more beautiful than we had dared imagine. Throughout our week the service was fantastic, the food was outstanding and the organisation was impeccable. The kids loved the bunk rooms and had as much fun as the adults did. A huge "Thank you" to Salem, Putu and their team.